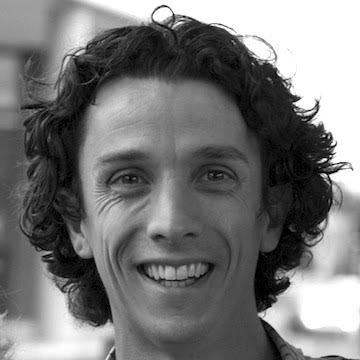 Rob Lanfear is a research fellow and senior lecturer in genomics at Macquarie University in Sydney. His group focusses on understanding molecular evolution, from the origin of mutations in individuals to their fixation in evolving lineages. To do this, they use a combination of genome sequencing, phylogenetics, comparative methods, and bioinformatics.